The following history of the Hollywood School For Girls was published in the Fall edition of the magazine, Discover Hollywood. One of the best kept secrets in Hollywood is a two-story wooden house that was once the Hollywood School for Girls. 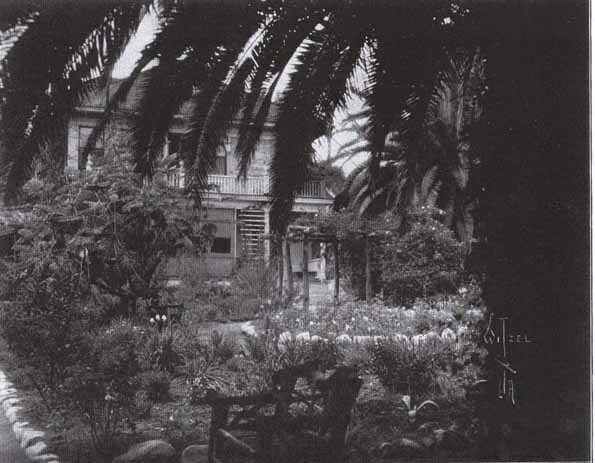 At the rear of the Woman’s Club of Hollywood property at 1749 N. La Brea Avenue, the school house began life as a private residence. The house was built for Charles Hanchett and his wife in 1903—the year Hollywood was incorporated.